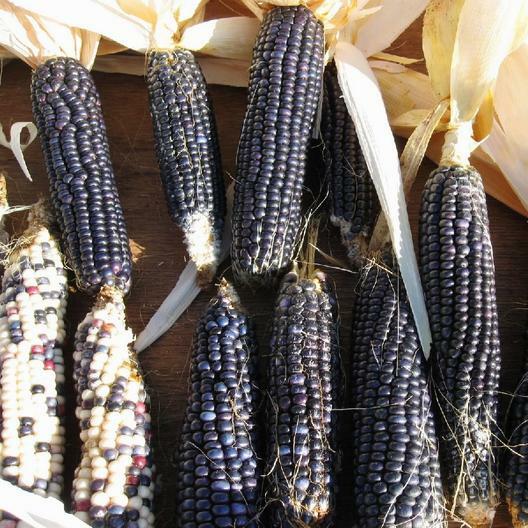 With unmatched flavor, Blue Hopi Corn was once a traditional staple of the Hopi people. Dazzle your family and friends by homemaking blue corn flour and tortilla chips from the intense royal blue ears. Harvest young to eat fresh or decorate your home, Blue Hopi Corn gives us just another fabulous reason to garden!